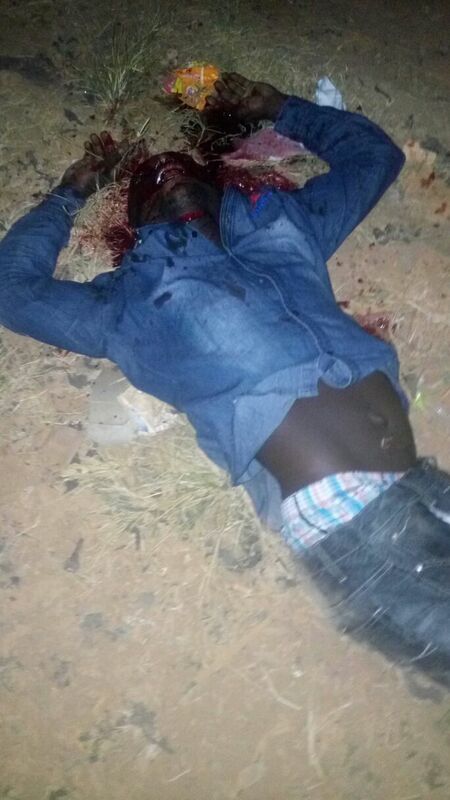 Man Shot Dead Around Futa Southgate this evening... pics. 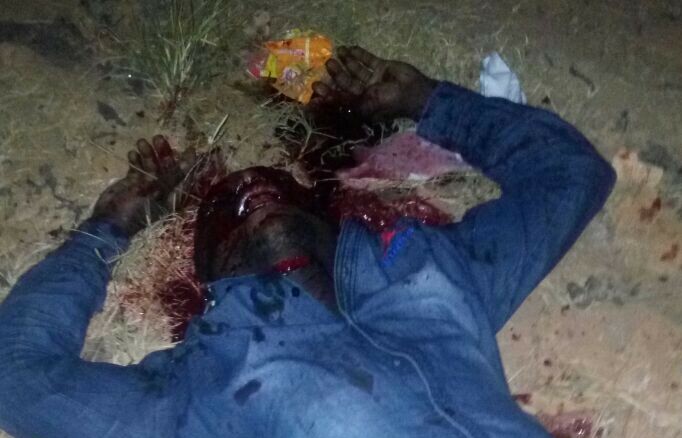 A person was shot dead by a group of cultists this evening around futa south gate area. In the report I got, the Deceased belonged to a cult member and happened to be shot on the run by an opposite group of cultists. As at the time of this report, the identity of the killed as not been confirmed and we currently can't Affirm if he his a futa student or not. The incident happened about an hour ago down the Futa Southgate road, away from Stateline junction beside LNPC filling station. Labels: breaking news FUTA gist.